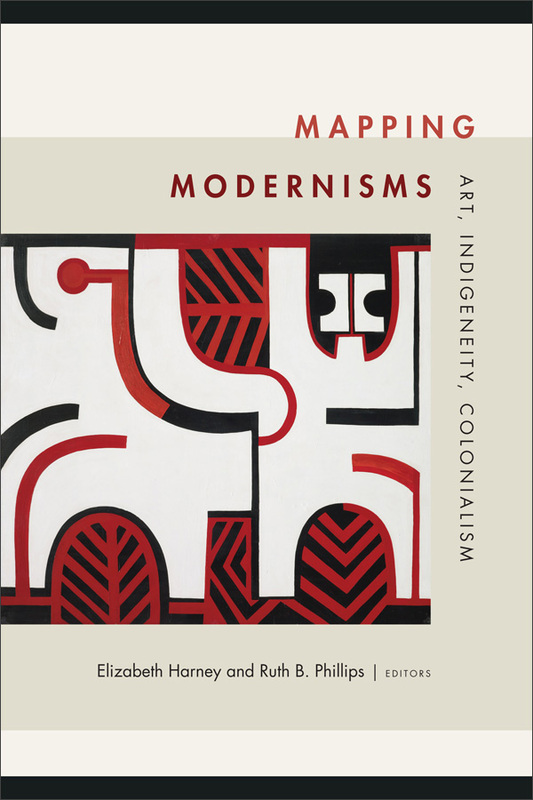 I have an essay this new collection, edited by Elizabeth Harney and Ruth B. Phillips. Read more about the book or order a copy. This entry was posted in Uncategorized on April 16, 2019 by billanthes.